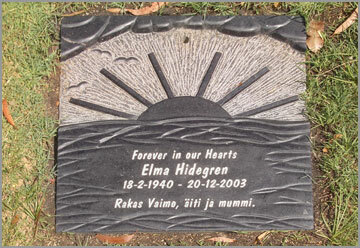 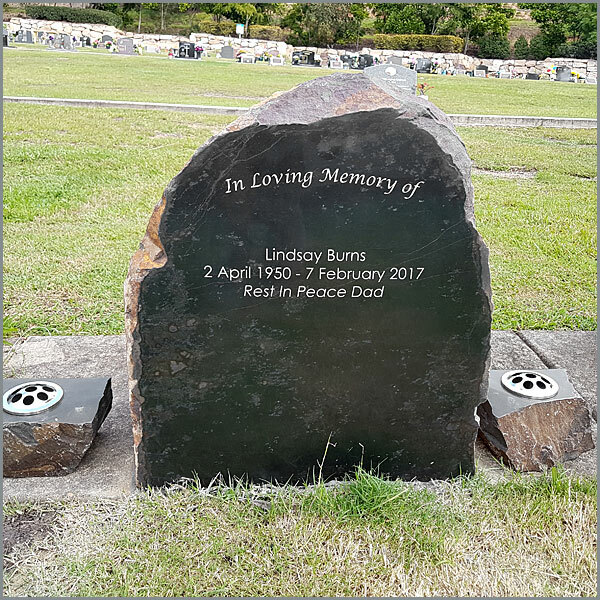 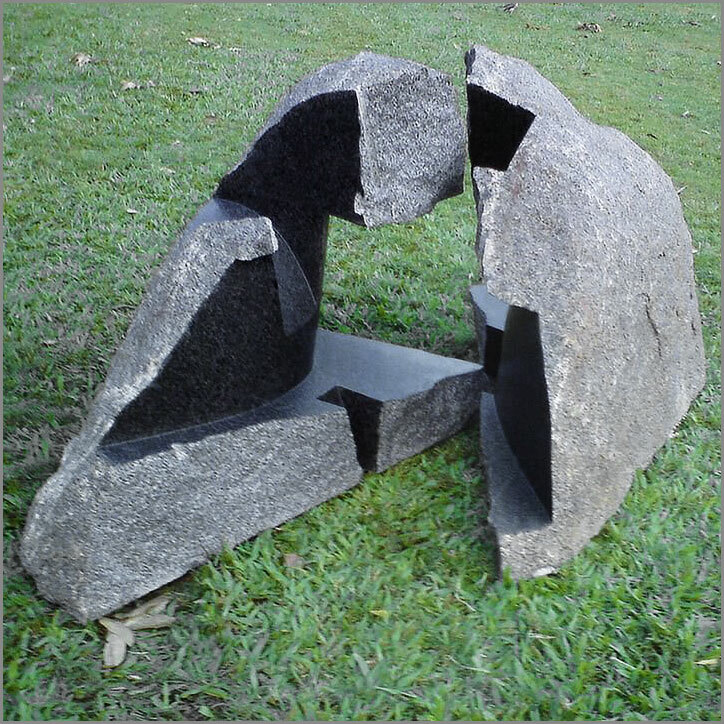 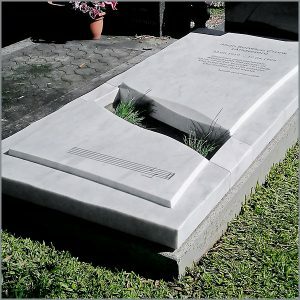 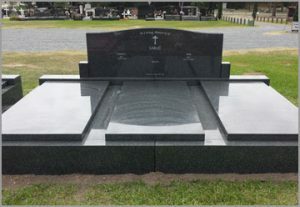 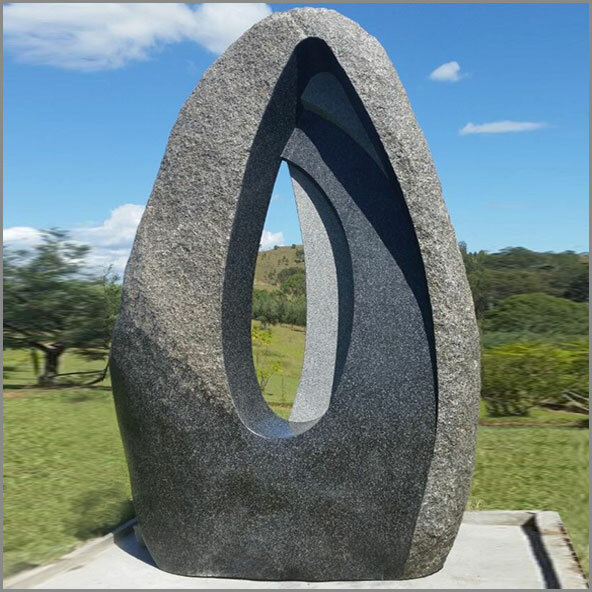 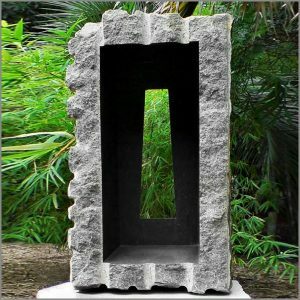 Personal monumental and memorial stones, sculptural pieces for private, public or corporate collections. 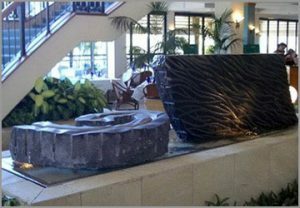 Artistically created water features, tasteful interior pieces such as unique vanity tops and basins, fireplaces and striking garden pieces. Granite, marble and sandstone, combine with glass, various metals and other media such as light and water. 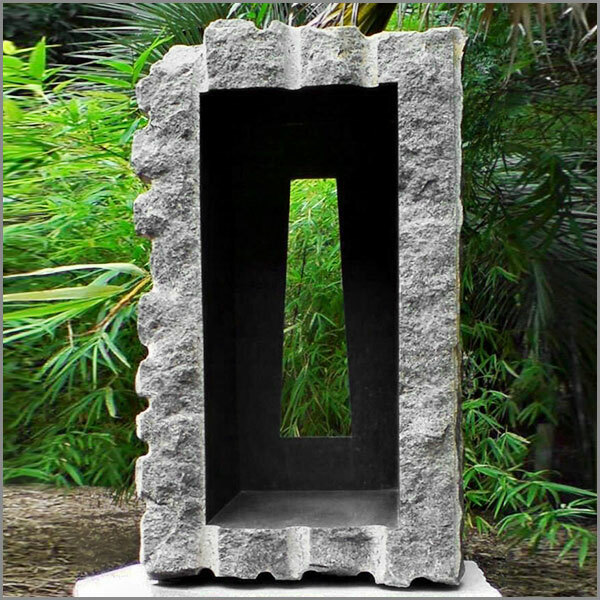 The images below showcase some examples of the artists’ work. 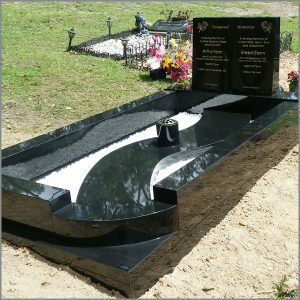 For more images please browse our category pages.